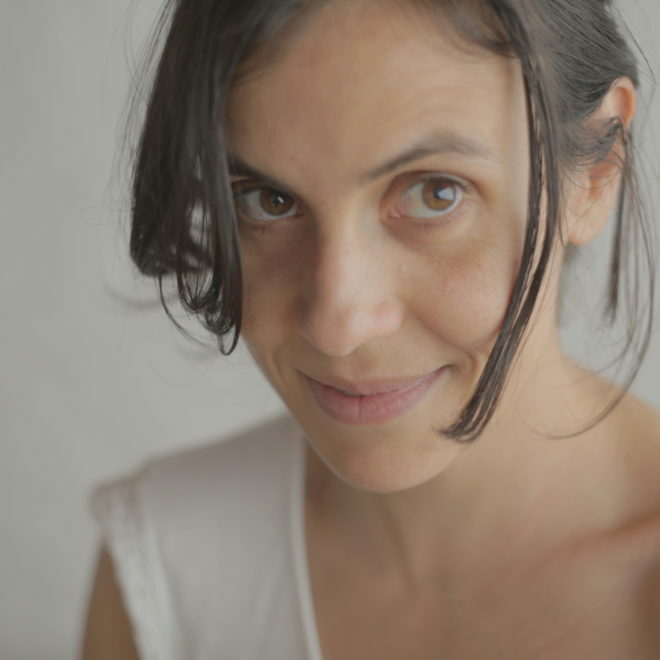 Monica Hernandez (Colombian – Spaniard, 1977) is a multidisciplinary artist and filmmaker based in Bogota. Growing up in Colombia in the violent 80´s and 90´s made her approach and explore art as powerful tool to expose issues of social justice. Through all her 20´s and part of the thirties she traveled and lived in different countries in her search of the meaning of the identity for different cultures and people within a culture, included herself. By that time she eneded up living between Bogota, Madrid, NYC, Miami, Amsterdam, Salvador de Bahia, and Kwale – Kenya. She found in drawing and in video two powerful tools to portray her work. Her work consist mainly in transmedia projects with vulnerable communities which one part of them have as a result the video installations and drawing series that constitute her body of work. Her work has been shown in galleries and art fairs in Amsterdam, Madrid, Bilbao, NYC, Miami, Luxemburg, Mexico DC, Florencia, San Juan de Puerto Rico and Bogotá. As a video artist besides showing her work at different art exhibitions she has been creating video art for operas mainly in the Netherlands. Currently she is working the video art for the Opera Fidelio with the Pacific Opera of Victoria - Canada, that will open in October of this year. Monica’s work is part of The Ruth and Richard Shack Collection (USA) and the Otto Reyes Casanova Collection (Puerto Rico). Studies: Masters in Transmedia Production Universitat Autonoma de Barcelona, BA in Fine Arts Universidad Complutense de Madrid and Film Production Certificate from The New School University NY.